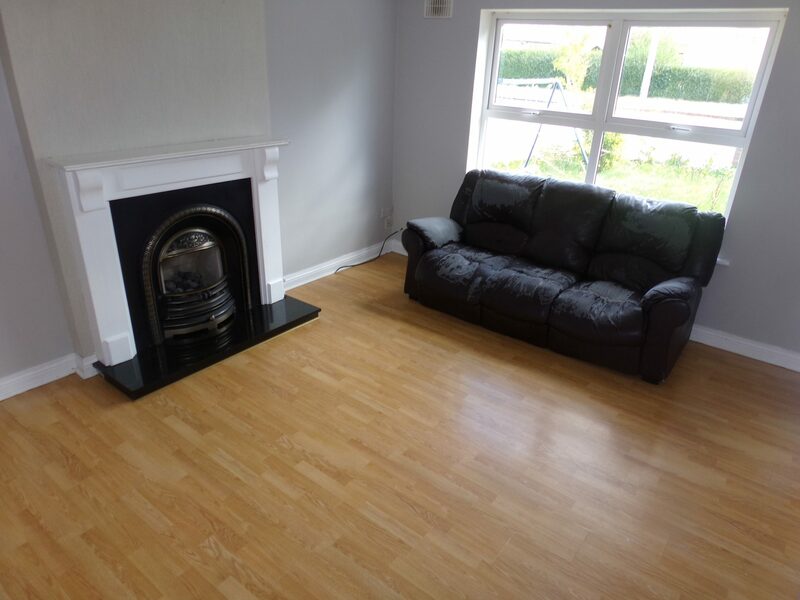 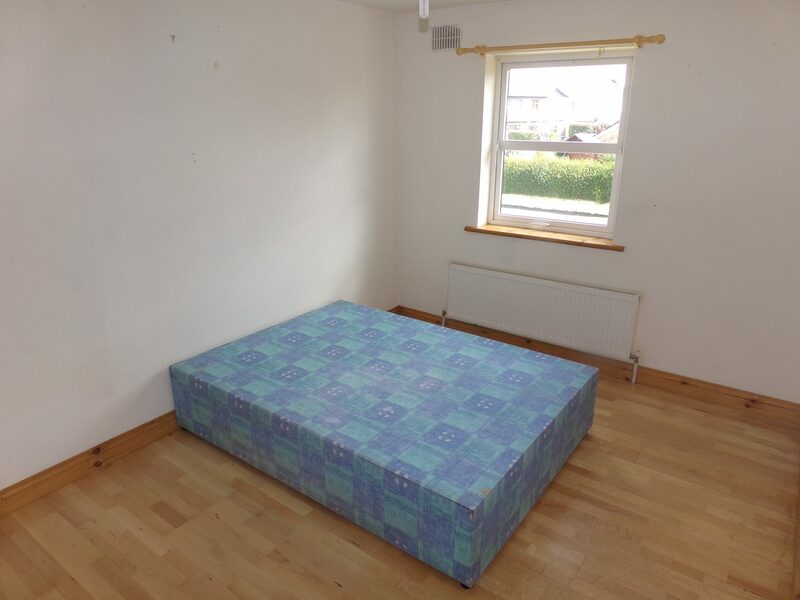 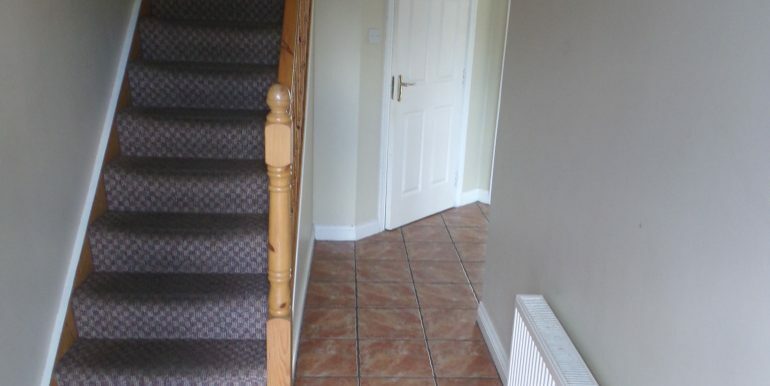 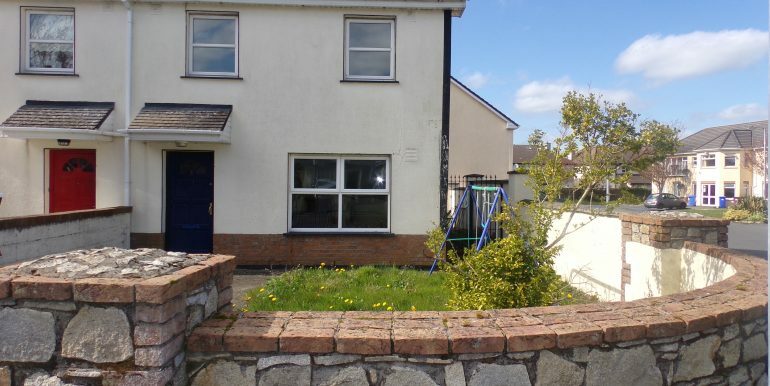 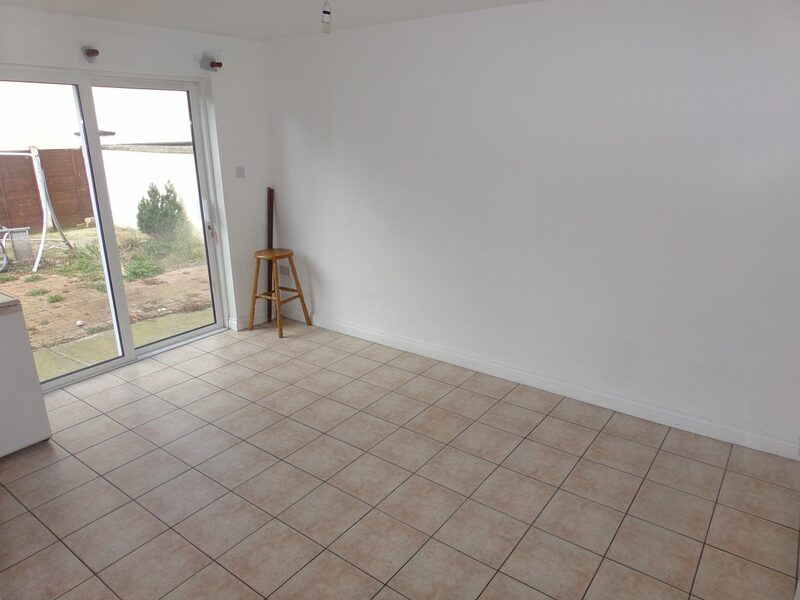 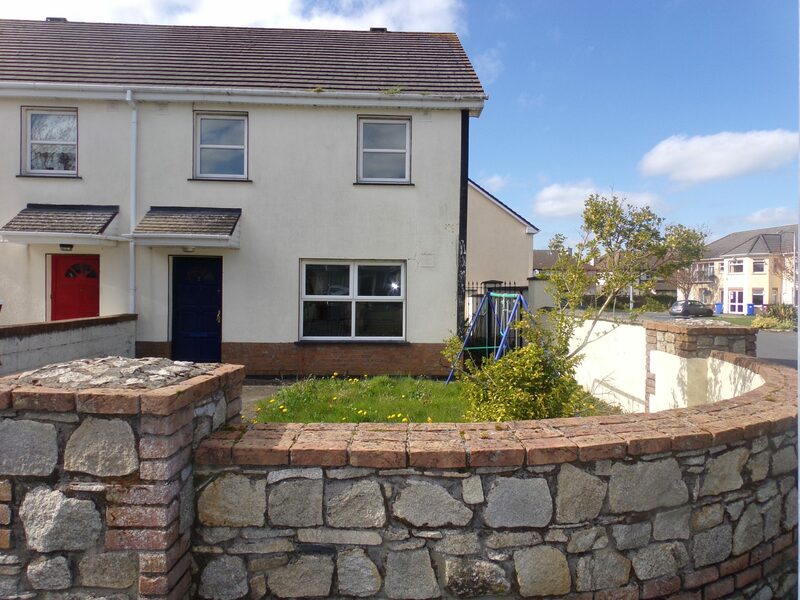 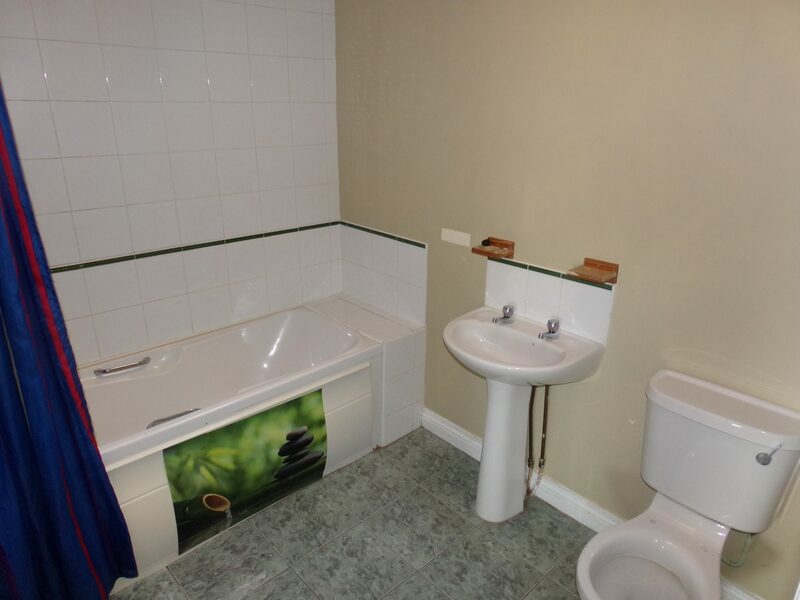 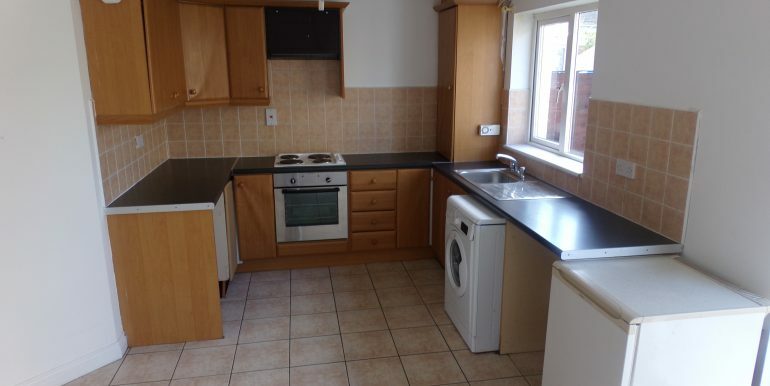 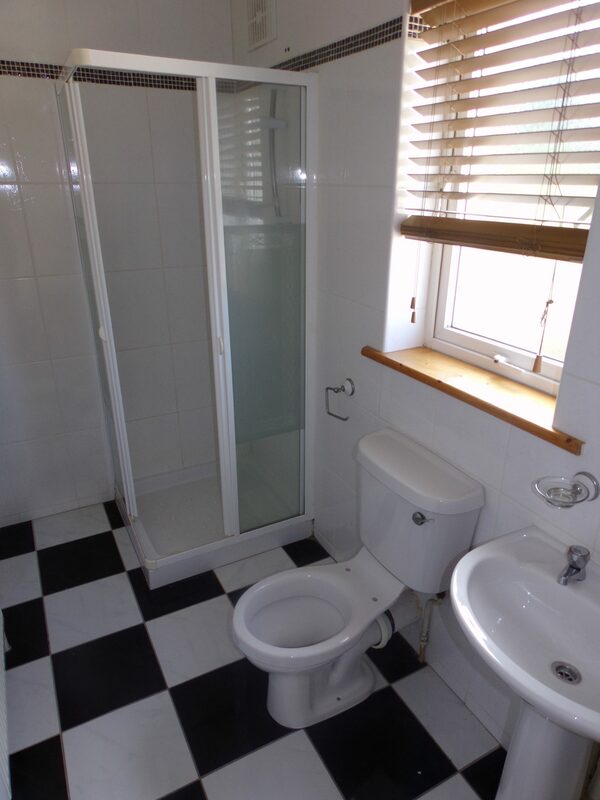 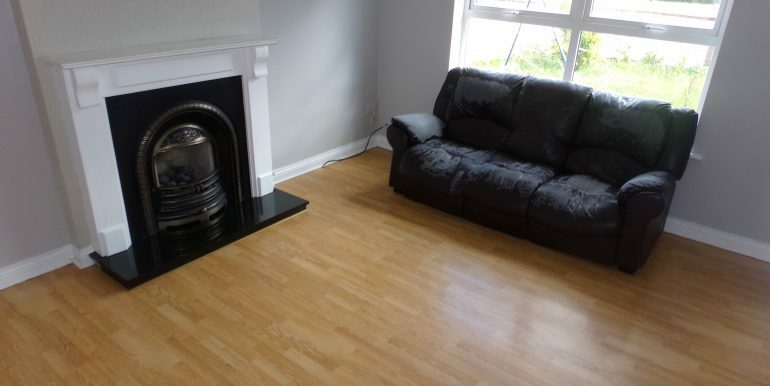 Three bed semi detached house for sale in Caislean Cuirt on the Staplestown Road. 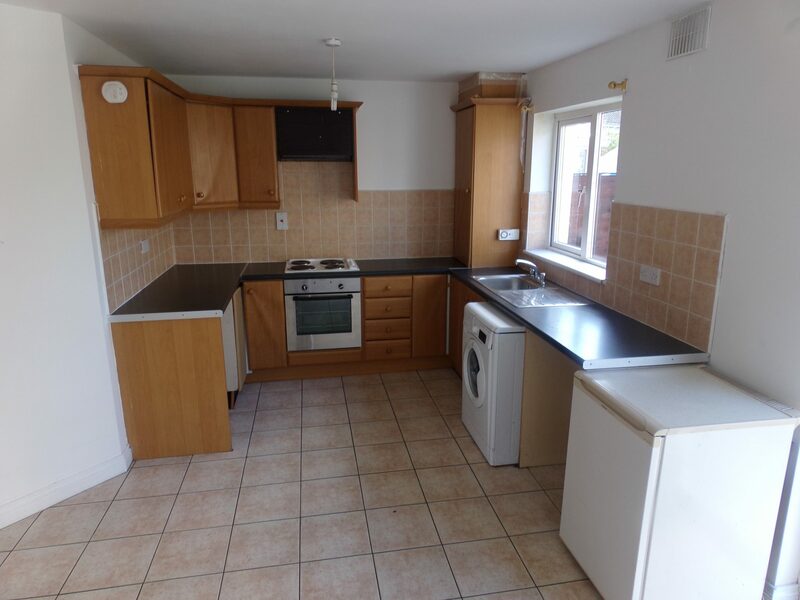 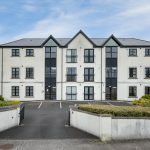 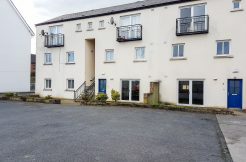 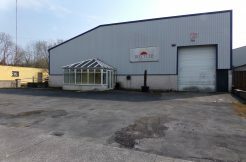 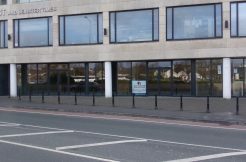 The property is located just off the Staplestown Road and is within walking distance of Fairgreen shopping Centre, schools and all local amenities. 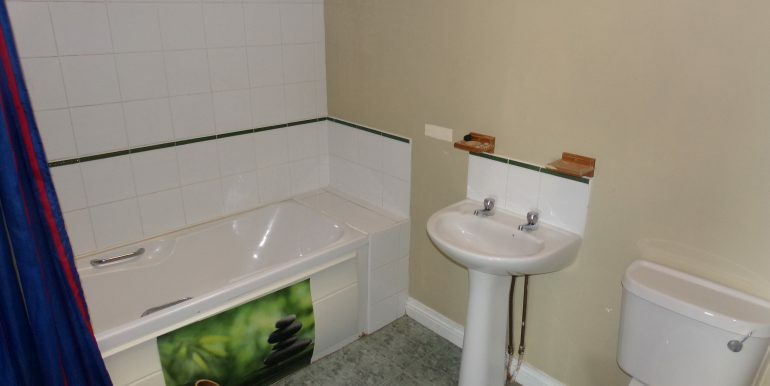 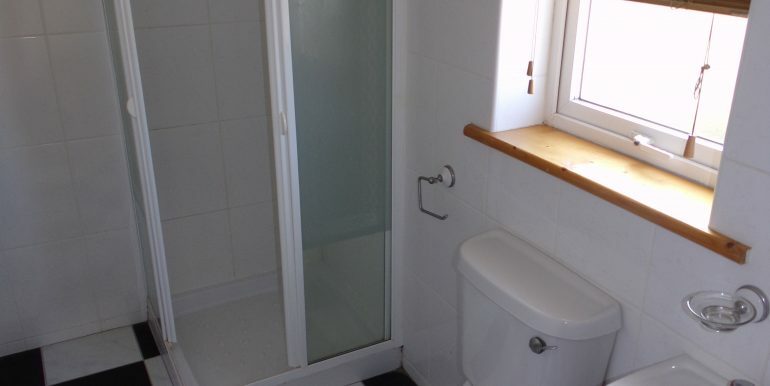 Accommodation comprises entrance hallway, guest WC, sitting room and kitchen with patio doors to the garden. 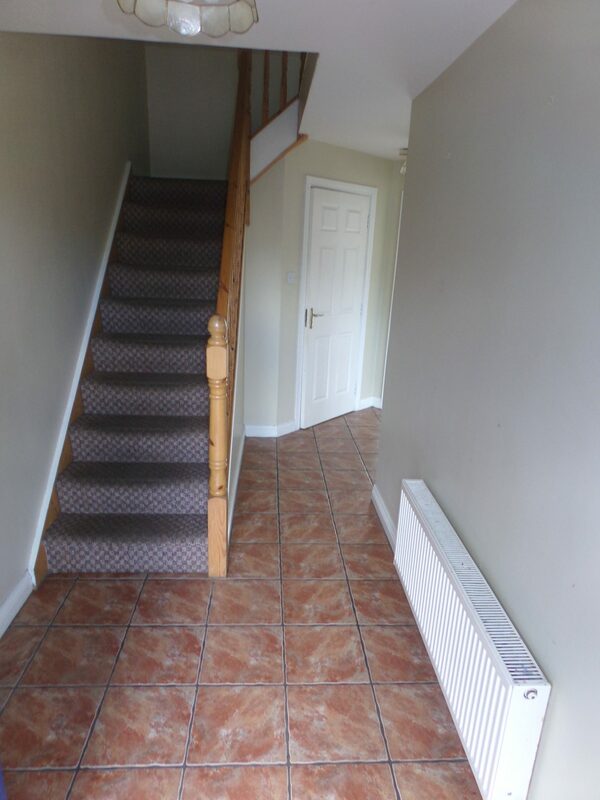 Upstairs comprises, master bedroom with en-suite, double bedroom, single bedroom and family bathroom. 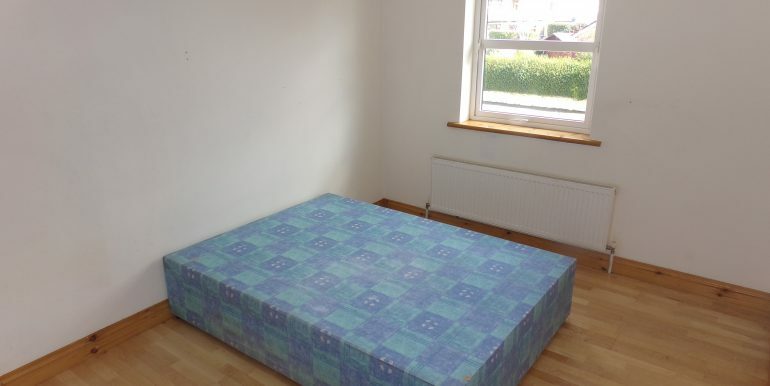 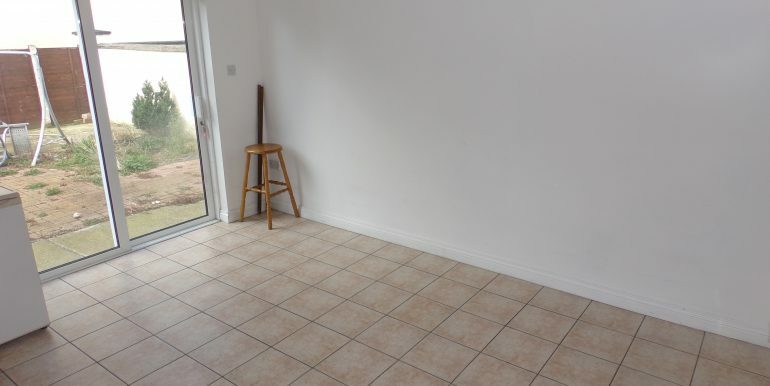 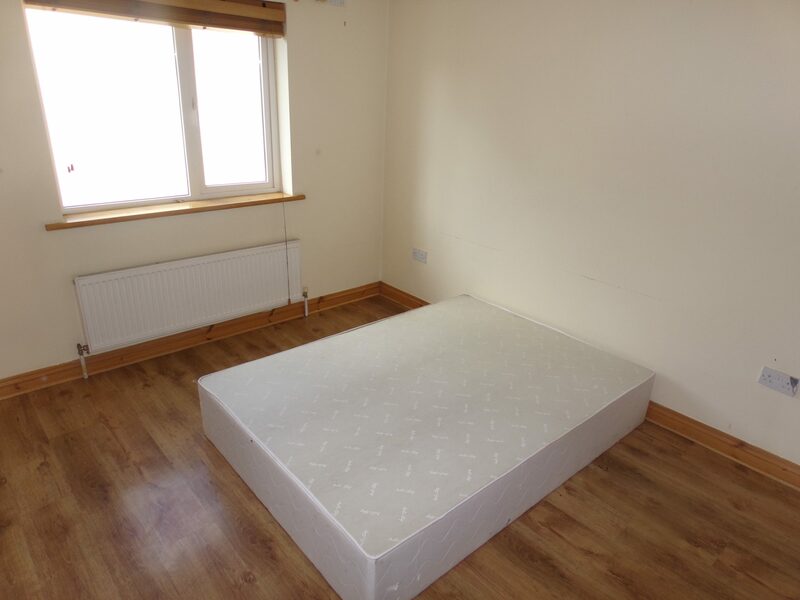 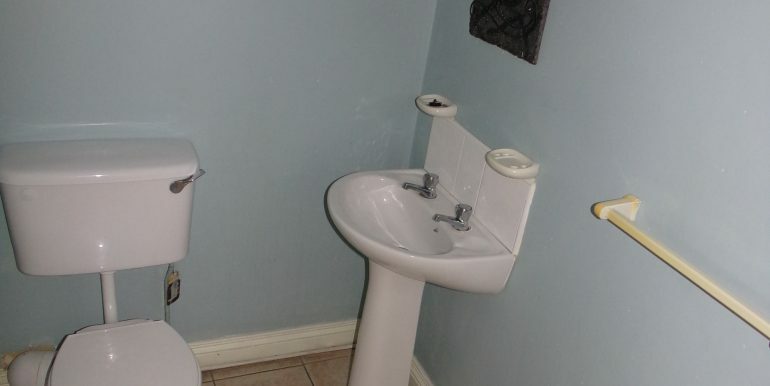 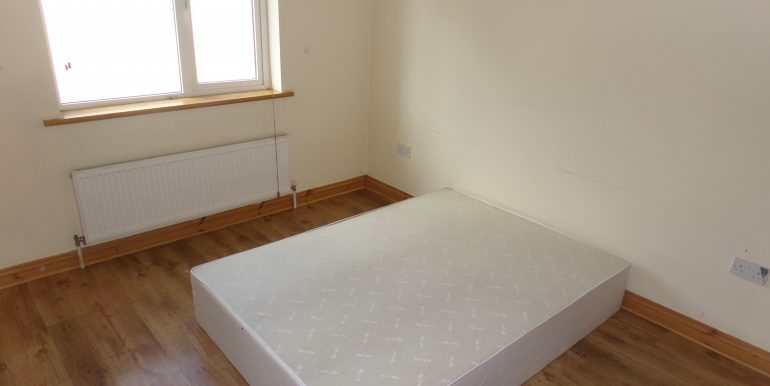 The property is in need of redecorating throughout. 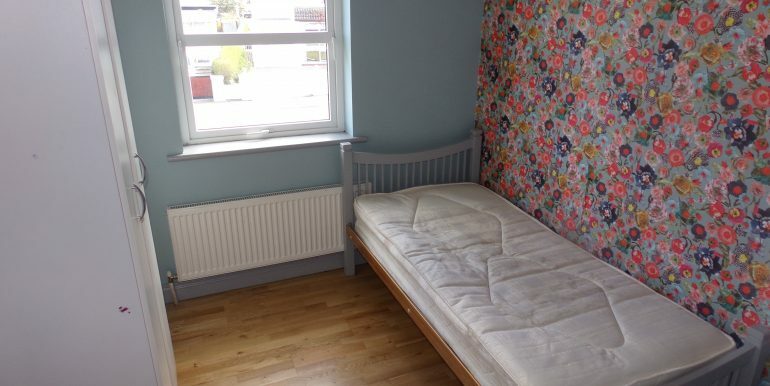 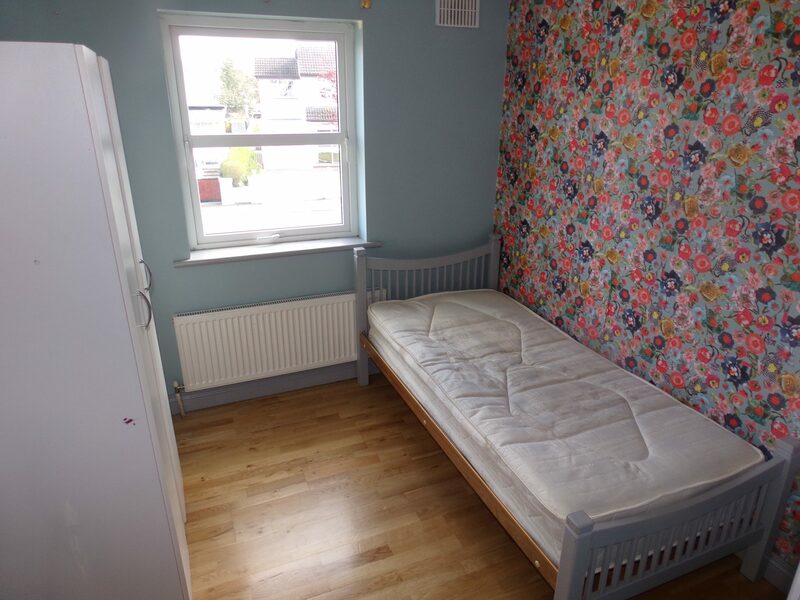 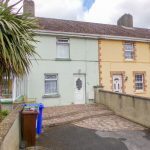 Features include, central location, off street parking, GFCH, and enclosed rear garden. 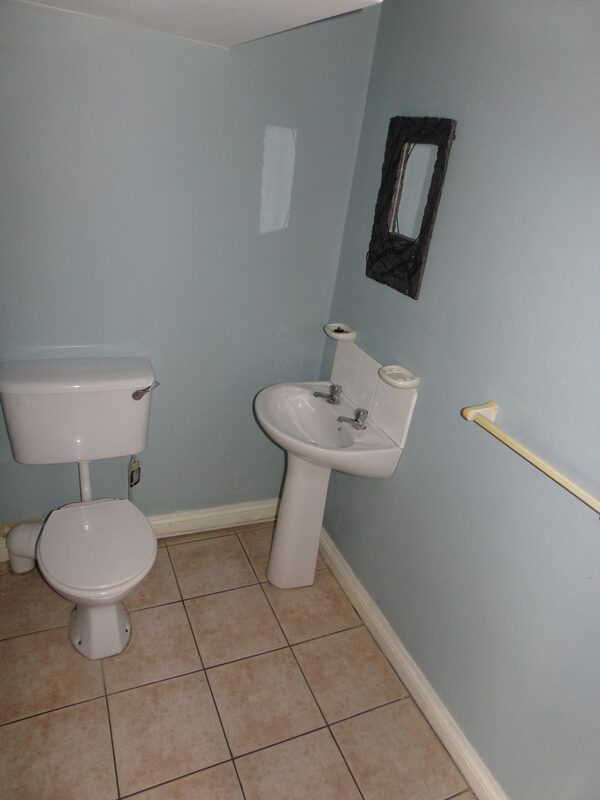 Viewing is by appointment only.